Home / Business / The Route to Establishing a Liaison Office in India. The Route to Establishing a Liaison Office in India. Establishing a business presence is the first and foremost task which needs to be checked off the list for prospective companies and investors. These companies and investors must exhaust all the options for investment and available avenues before entering India to start a business. When foreign investors are researching the Indian market to suit their company motives and have no idea about the liberalizing FDI caps and its effect on their business, they turn to online liaison office in India before entering the market. The Liaison Office allows foreign companies to create a business presence in India while keeping legal, financial, and administrative processes on the down low. This helps the foreign company comprehend the Indian market easily without spending much money on the Indian terrain. After conducting a comparative study of the current trends in the market, the company can move forward to develop it in the market. 1. Act as the bridge between the overseas head company and Indian parties so that viable market opportunities can be established. 2. Engage in the strong promotion of the parent company and also encourage imports/exports between countries. 3. 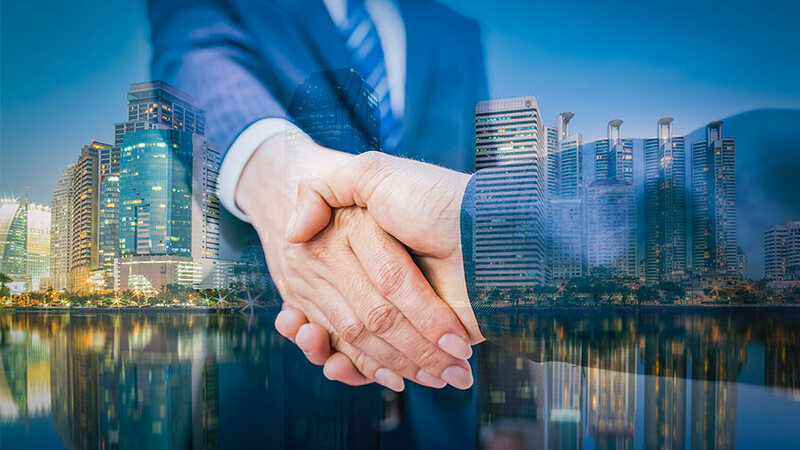 Ensure that there is amicability between companies and hence establish cooperation in the financial and technical fields between the overseas and Indian companies. 4. Act as the Indian representative of the foreign parent company. · The process of application and approval for a liaison company/branch office in India is governed by the Foreign Exchange Management Act. This Act binds any new foreign company to go through a strict process under the supervision of the Foreign Exchange Department of the Reserve Bank of India. · If an insurance company from a foreign country wishes to establish itself in India, then it has to be approved by the Insurance Regulatory and Development Authority. Then these companies are allowed to establish LOs in India. · If a foreign bank wishes to establish an LO to operate in India, then it needs approval from the Department of Banking Regulation. 1. RBI route- If the business of the foreign company predominantly falls under sections where 100 percent FDI is permissible, then the automatic route can be considered for processing and approval. 2. Government route- If the pre-eminent business of the company doesn’t fall under the sections of 100% admissible FDI, then the RBI considers these applications, along applications of NGOs with a consultation of the Government of India and the Ministry of Finance.